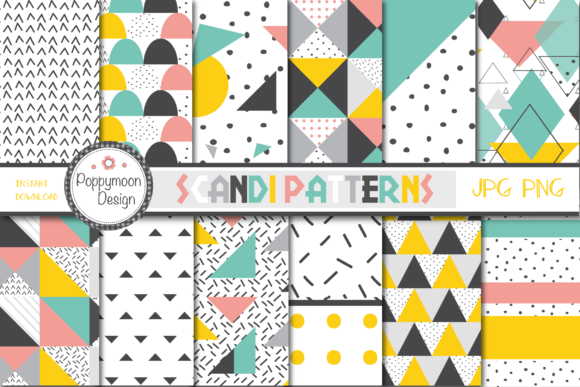 A set of Scandinavian inspired patterns. 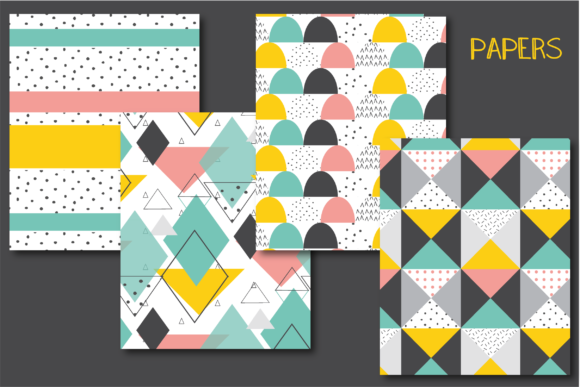 Great for creating backgrounds for crafts and projects. 12 Coordinating papers, file format JPG and PNG, paper sheet size 12″ x 12″.